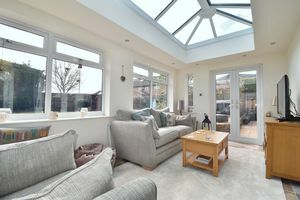 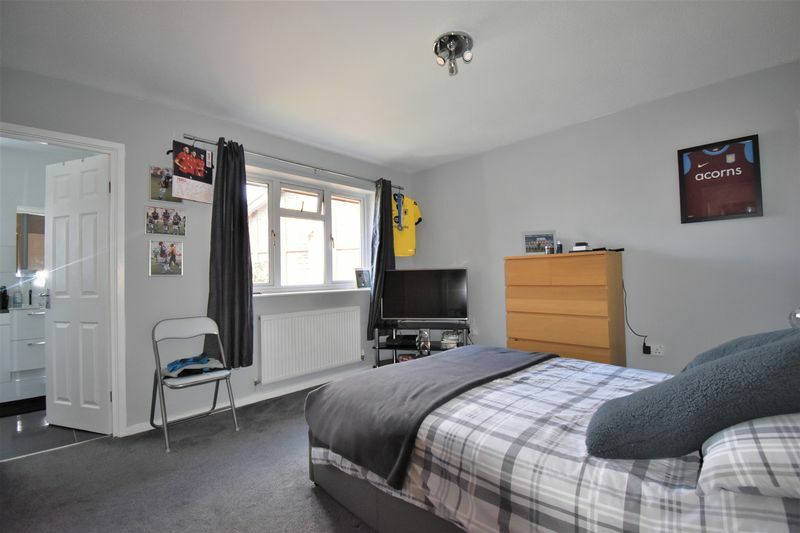 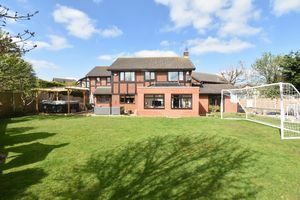 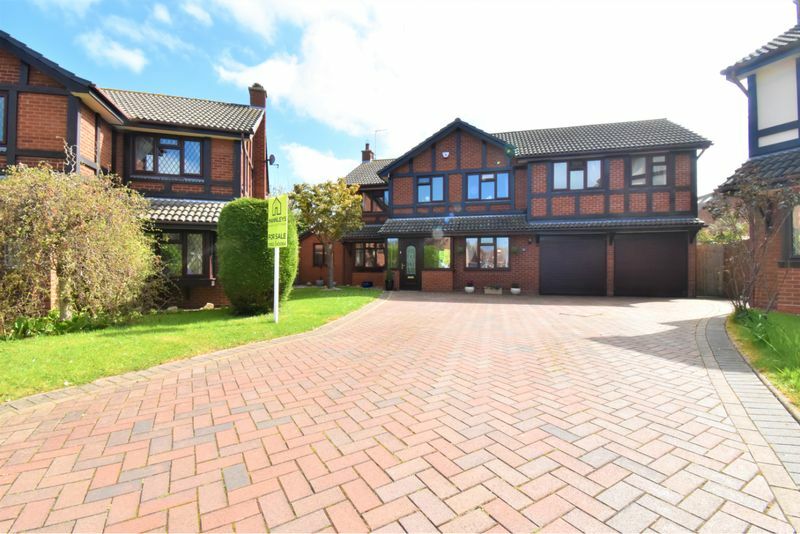 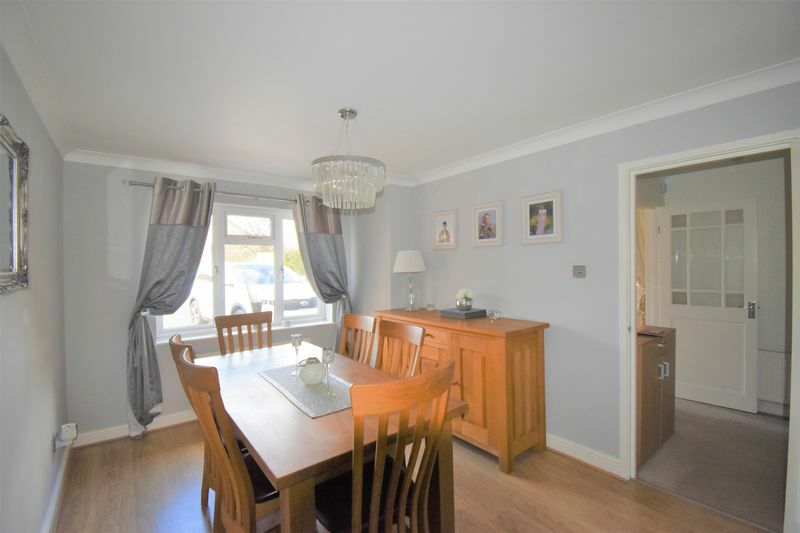 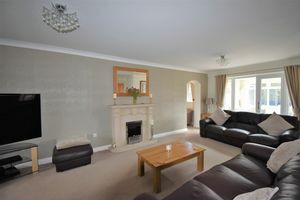 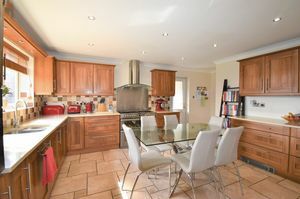 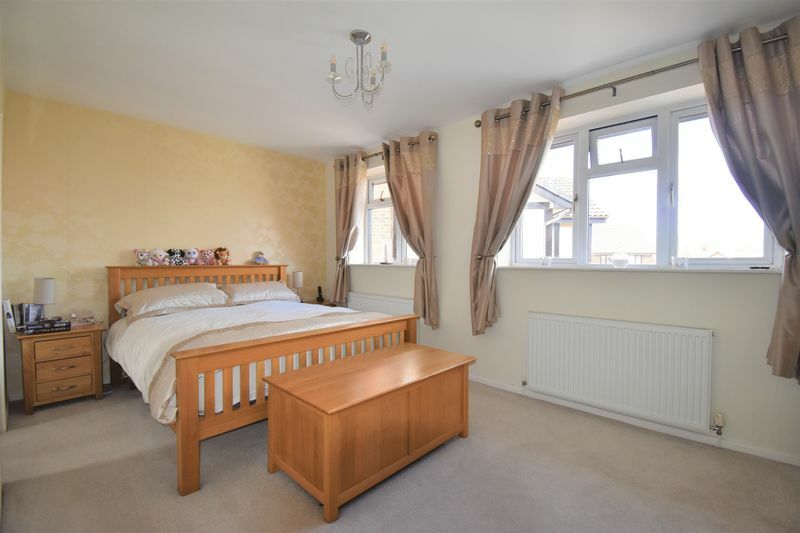 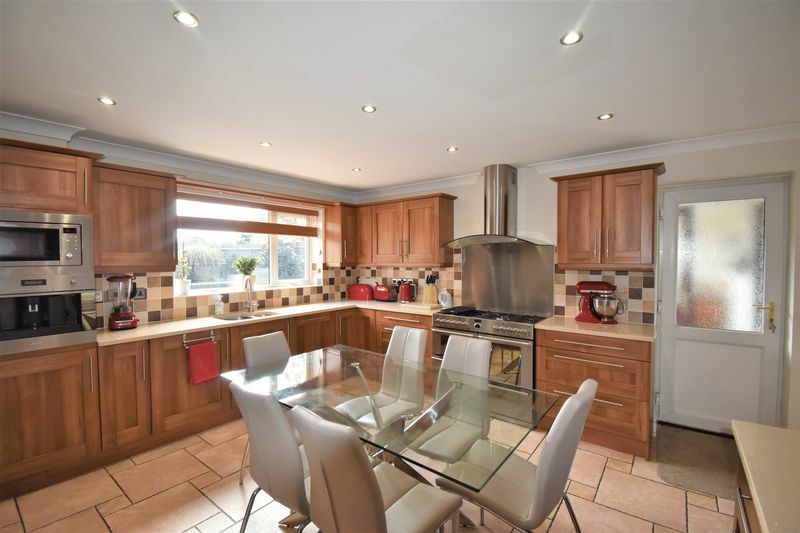 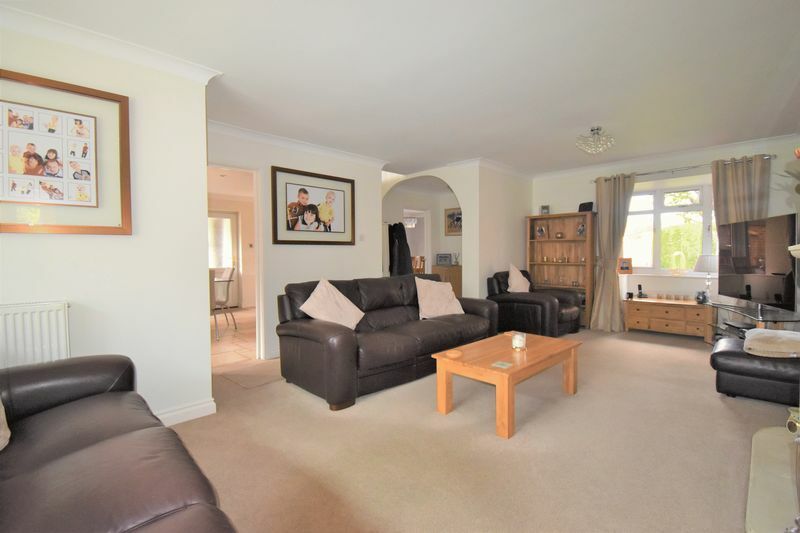 Internal inspection is essential for this superbly presented and much improved extended five bedroom detached executive home located in this highly sought after residential location that has good local amenities and road links. The property offers excellent flexible modern living with spacious accommodation throughout, the ground floor comprises entrance porch, entrance hallway, ground floor wc, 23ft lounge, separate dining room, family room, fantastic orangery extension, study, good sized breakfast kitchen with appliances and a separate utility. 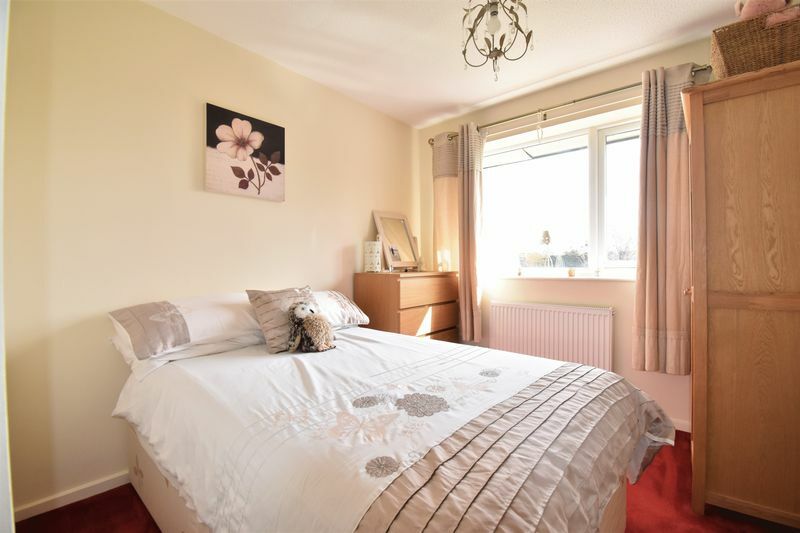 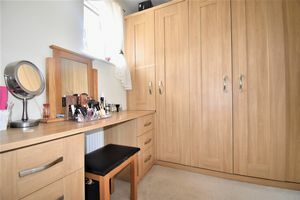 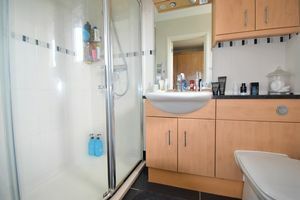 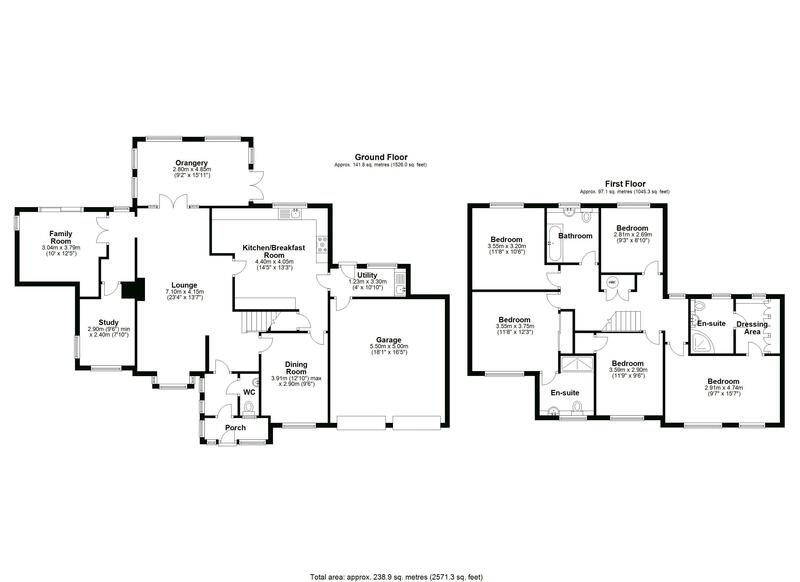 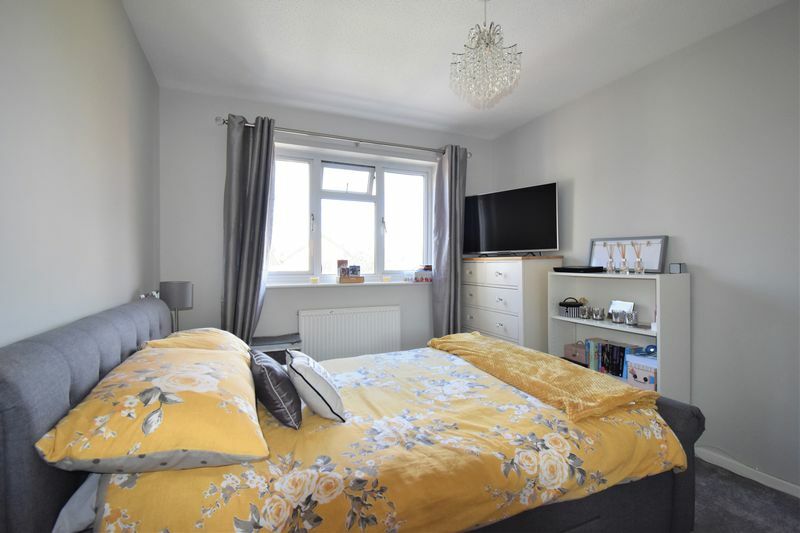 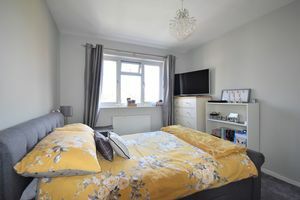 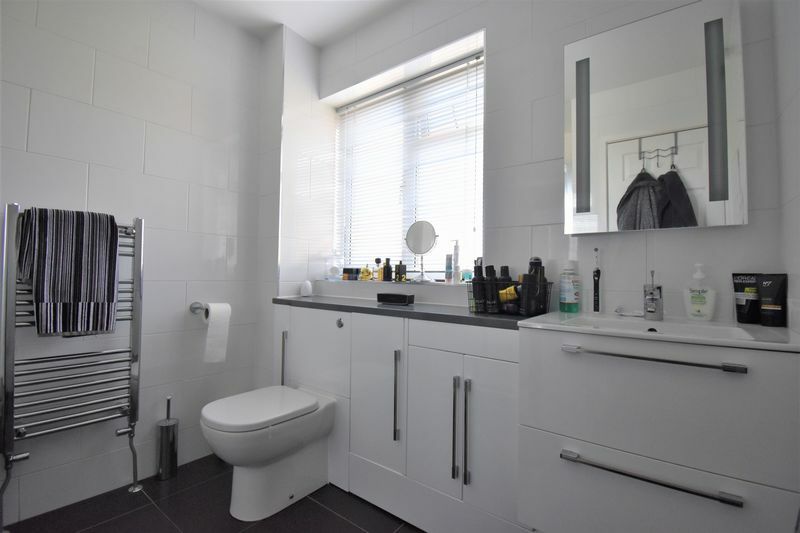 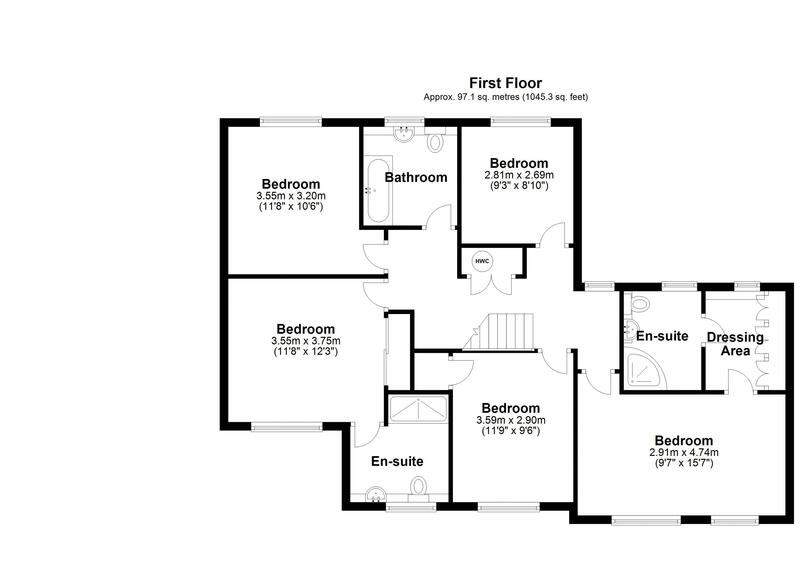 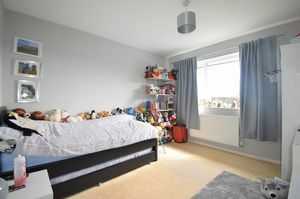 The first floor features a stunning master bedroom suite with walk in dressing room and en-suite shower, guest bedroom with fitted wardrobes and refitted en-suite shower, three further bedrooms and a refitted family bathroom. 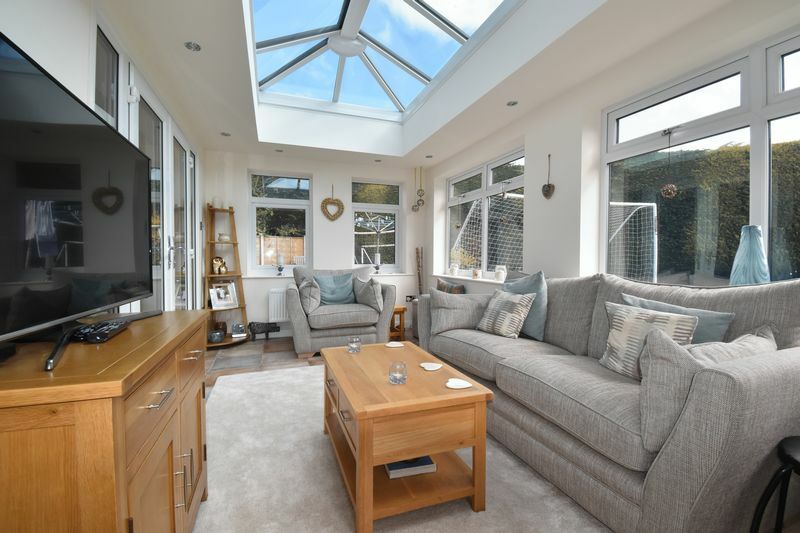 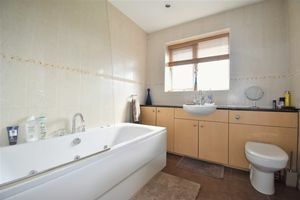 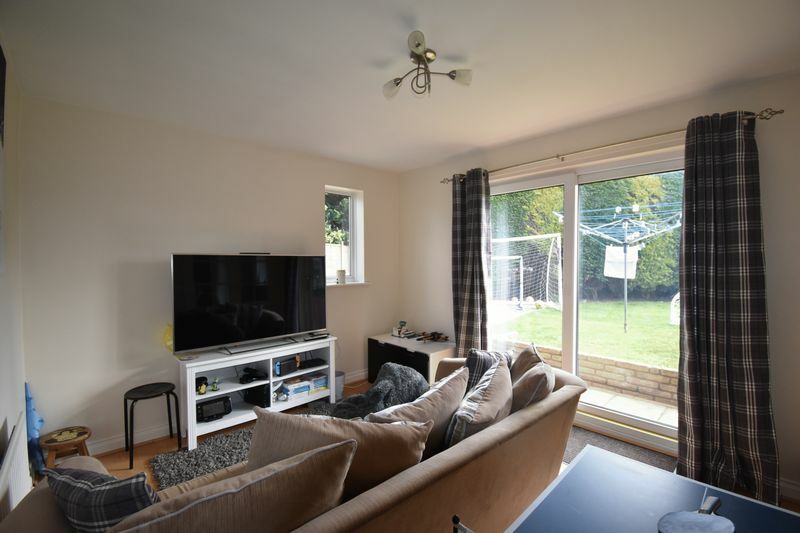 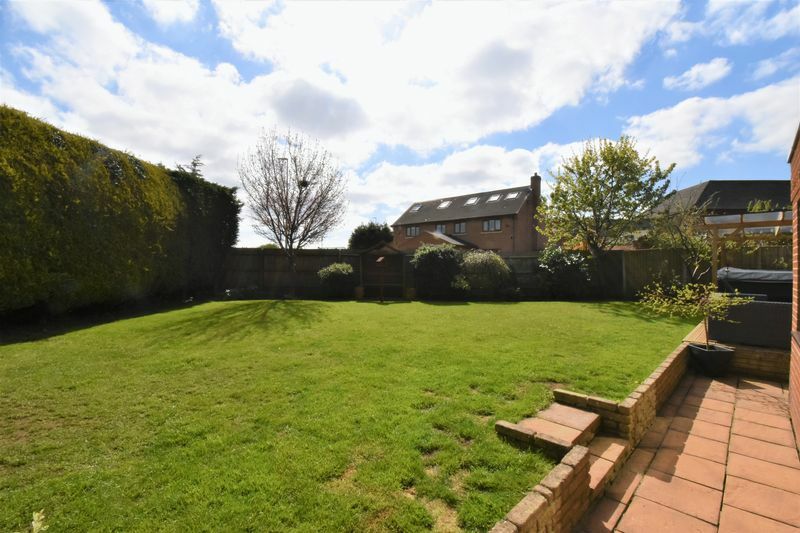 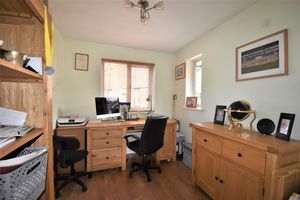 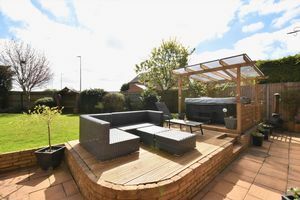 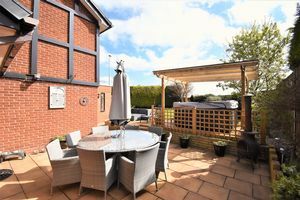 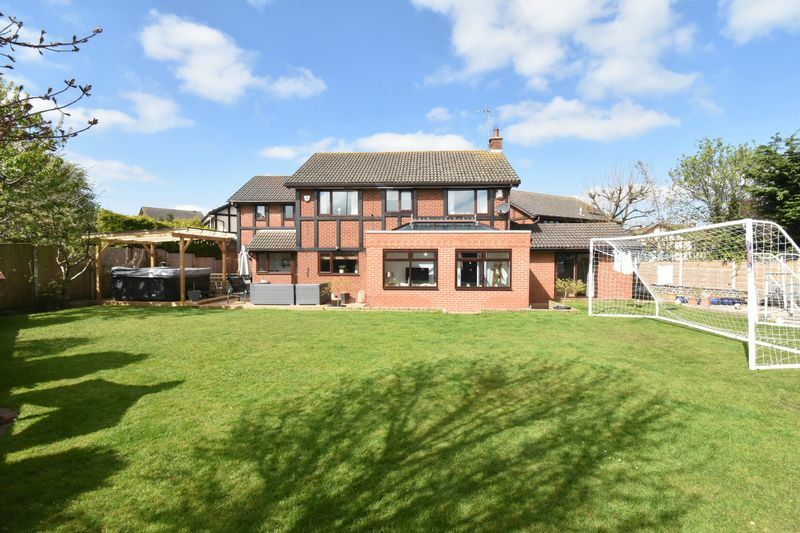 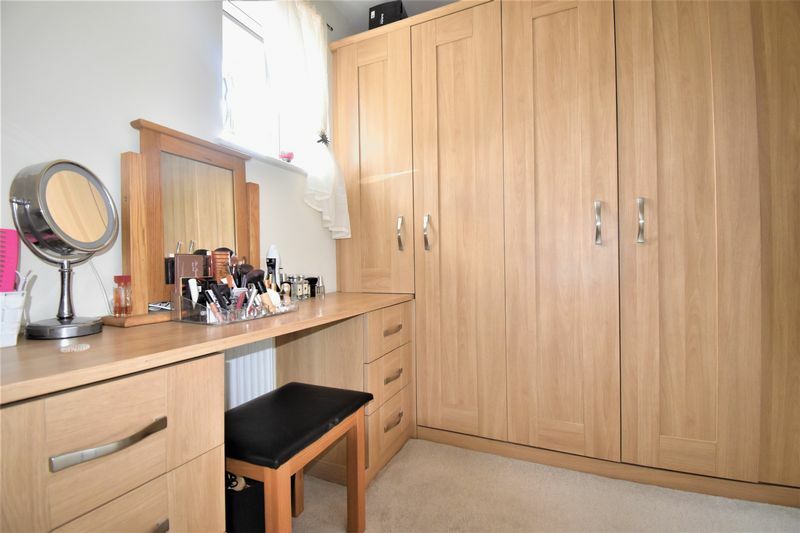 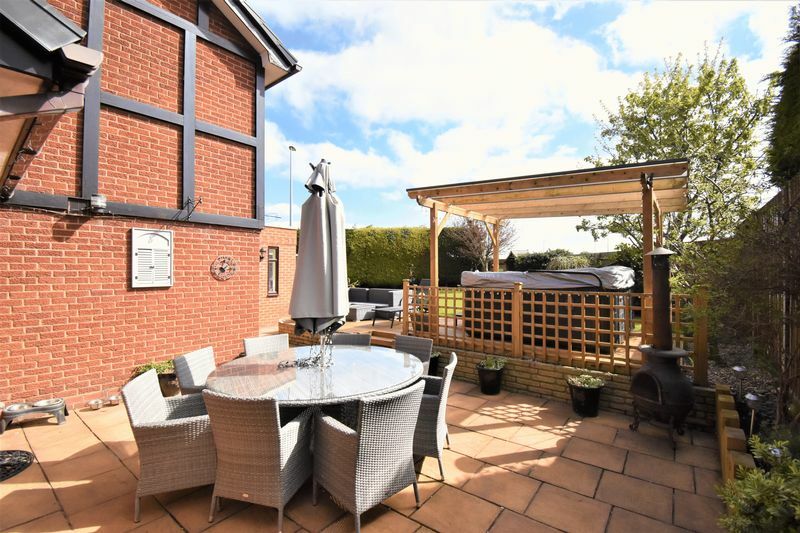 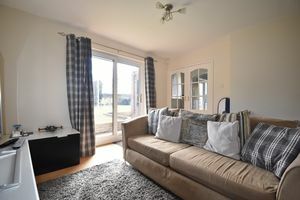 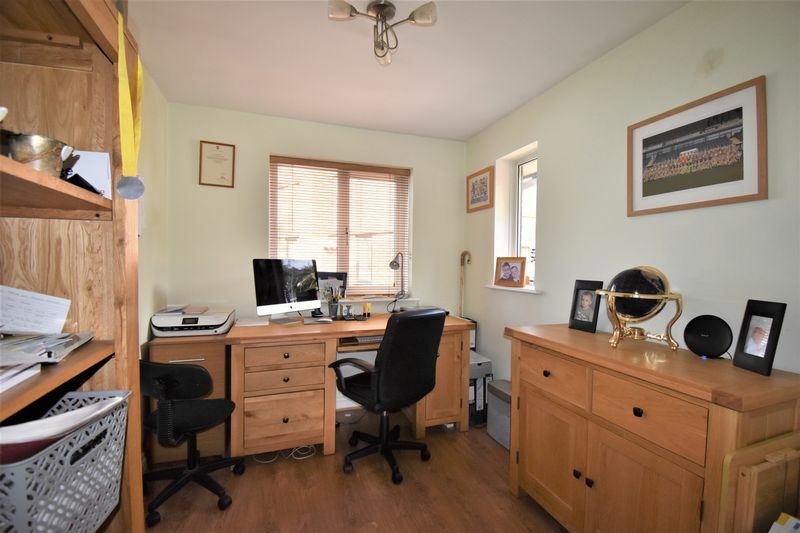 The property occupies a wonderful plot with extensive brick paved driveway, double garage with electric doors, landscaped gardens with lawned area, patio area and feature wooden decked area with space for the hot tub (hot tub available by negotiation). 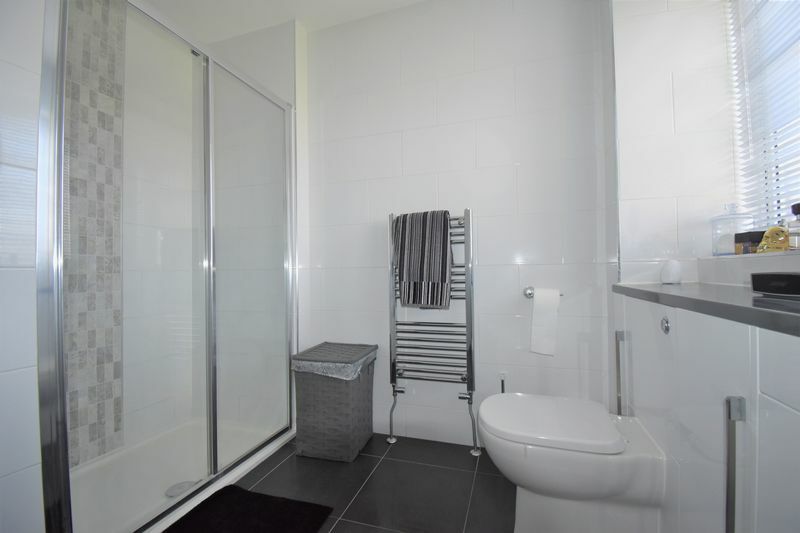 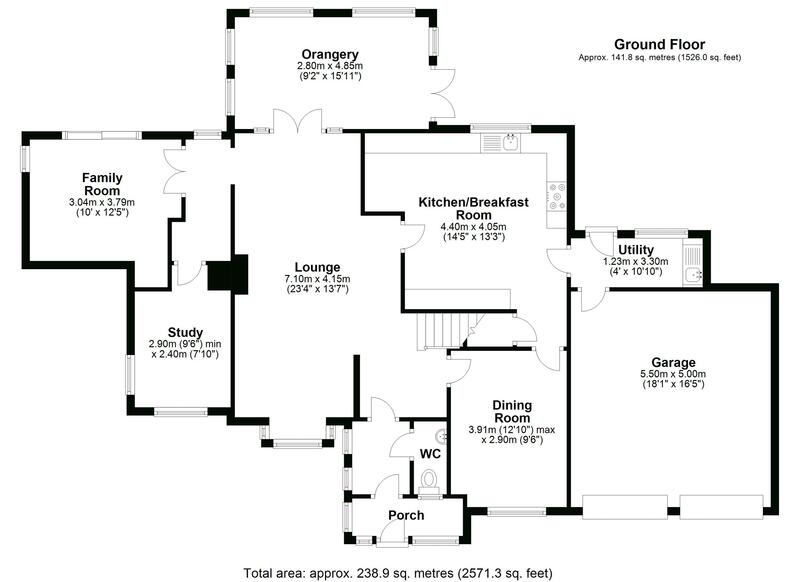 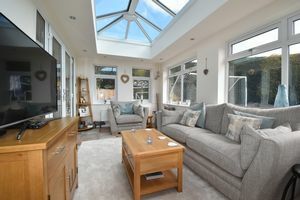 Viewing really is a must to appreciate the fantastic space on offer and the quality throughout.